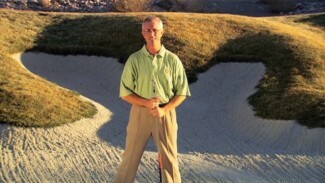 In the video “Effortless Power vs Powerless Effort”, you will learn the key to a good golf swing is tempo. 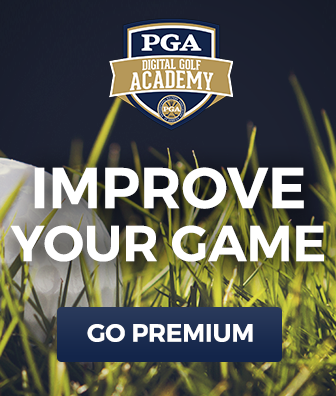 PGA Professional Adam Smith explains the three secrets to creating good tempo. By using these secrets you’ll gain effortless power and efficiency. In the video, you’ll learn what to do with your hands and the speed at which you should take back the club. And he’ll show you the importance of pausing ever so slightly at the top of your swing!